Smells amazing and you only need a tiny bit to lather for a bath. 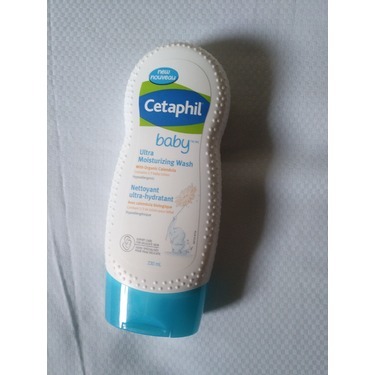 My baby has sensitive skin with eczema and this doesnt cause breakouts or rashes. Love that it has calendula in it as helps keep skin fresh and moist. 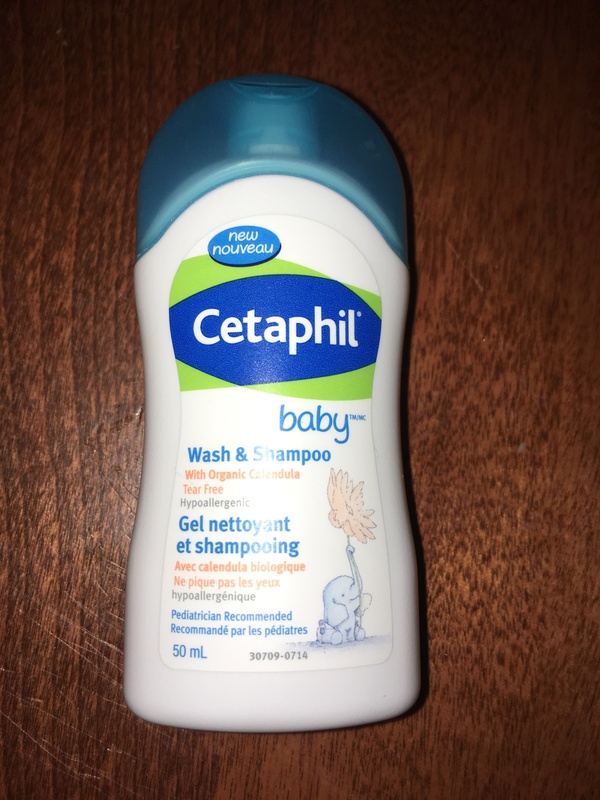 Our daughter has terrible eczema and our Pediatrician recommended we try Cetaphil before we tried a prescription. 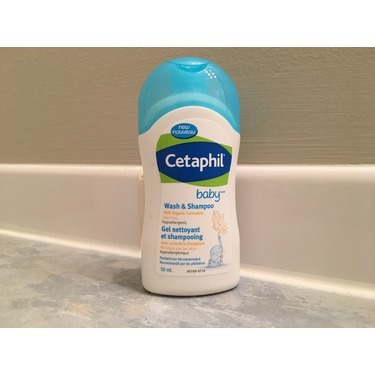 Within a week her body had almost cleared of all breakouts and her skin felt AMAZING (as opposed to the sand paper skin she had previously) We have continued to purchase Cetaphil since and I dont think we will ever switch! Great product and worth the price!! This bottle was a little smaller than I was thinking it would be because of the price which is rather high. 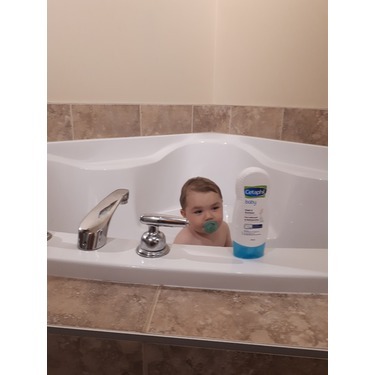 I noticed that very little of this product is needed to achieve a great lather, this can also be used to clean your little one from head to toe which defiantly cuts down on bath bath products This has a really nice and gentle scent and the bottle seems like it will last quite a while. I purchased this on Amazon.ca for $8.47 and I would probably order it again because eit is a really nice product. 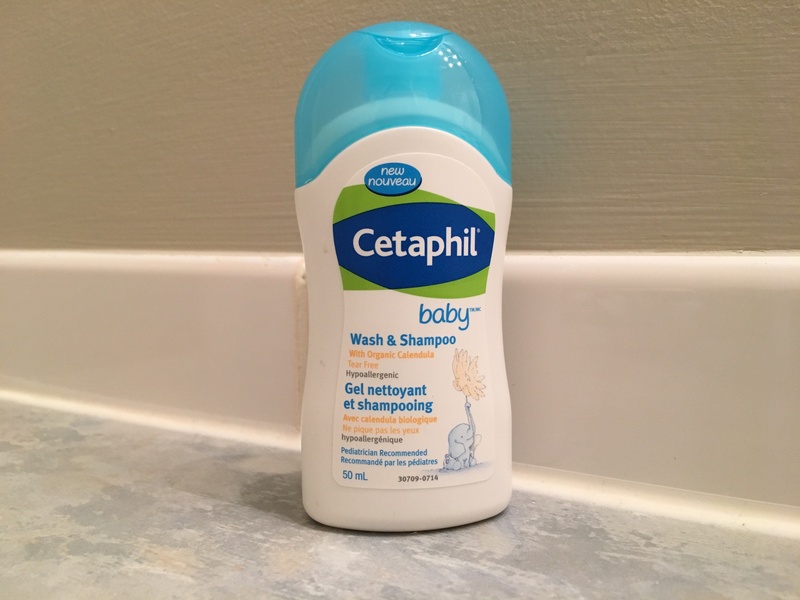 After buying Cetaphil Mousturizing baby oil, I decided to give their body wash a try. 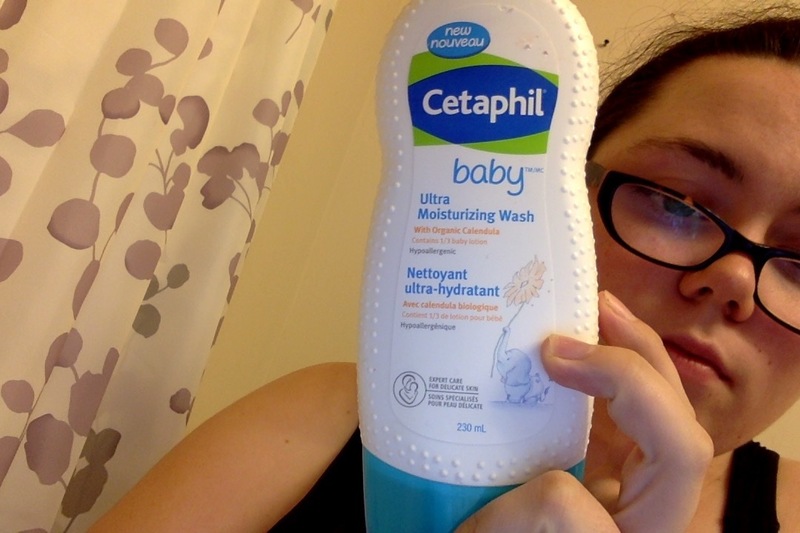 The wash smells amazing and you only need a dime sized amount to do your entire baby. 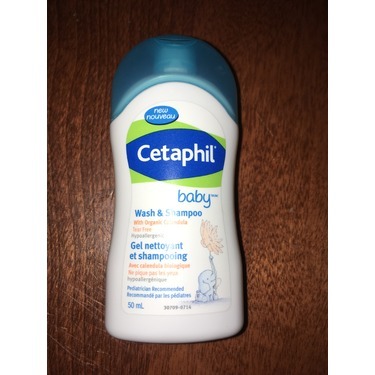 I found with other brands I was using quite a bit, but Cetaphil's lathers up soo well you only need a tiny bit. Don't be fooled by the small bottle because it sure does pack a huge punch! 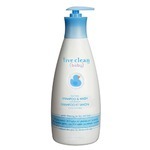 This baby wash is tear free, ultra gentle and creamy. It cleaned my baby without any irritation and smells amazing. 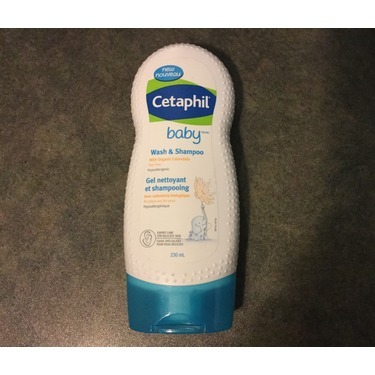 I would highly recommend this product if your baby has eczema or sensitive skin. 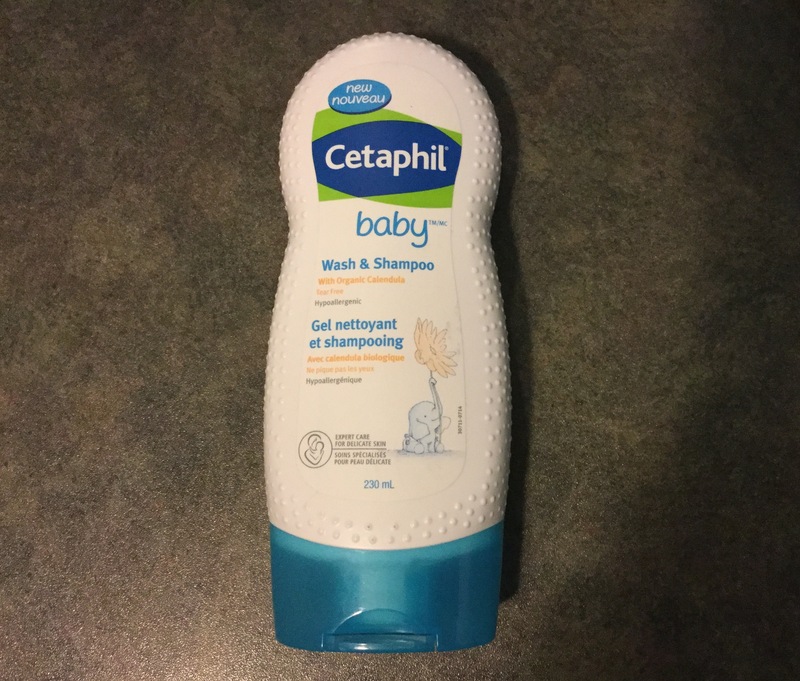 When my youngest was born I tried using the baby shampoo I had for my other children and his skin became very irritated, red and bumpy. I tried some Cetaphil samples that I was sent in the mail. It was the best thing I could have done. His skin cleared and we have been using it ever since. It smells really good too. I won't use any other soap on him. it's extra gentle on baby's skin. very mild body wash and a very light scent. the price is good, I find it reasonable and definitely will buy it again. 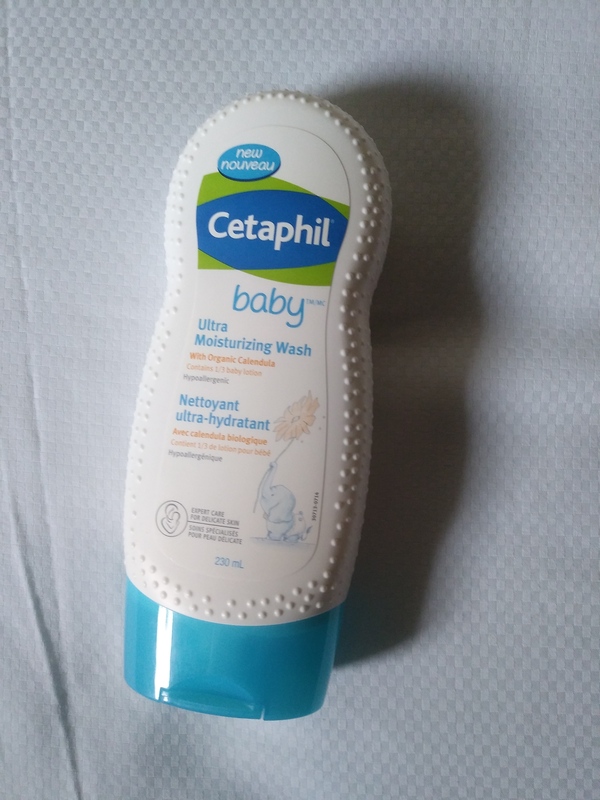 Clean and gentle, this wash comes with 1/4 moisturizer and does wonders for our baby's skin. 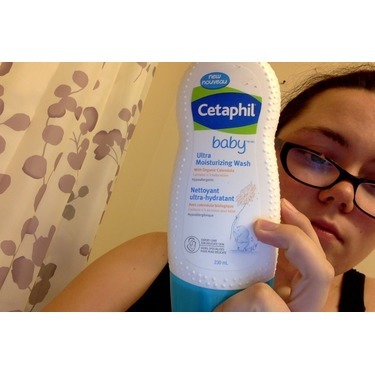 We've tried all the different Johnsons Baby soaps and the Live Clean brand as well, but the Cetaphil line really worked best, smelled great and was super gentle. Highly recommend! I use this for my son who gets mild eczema in the winter. It's gentle on his sensitive skin and doesn't sting his eyes. 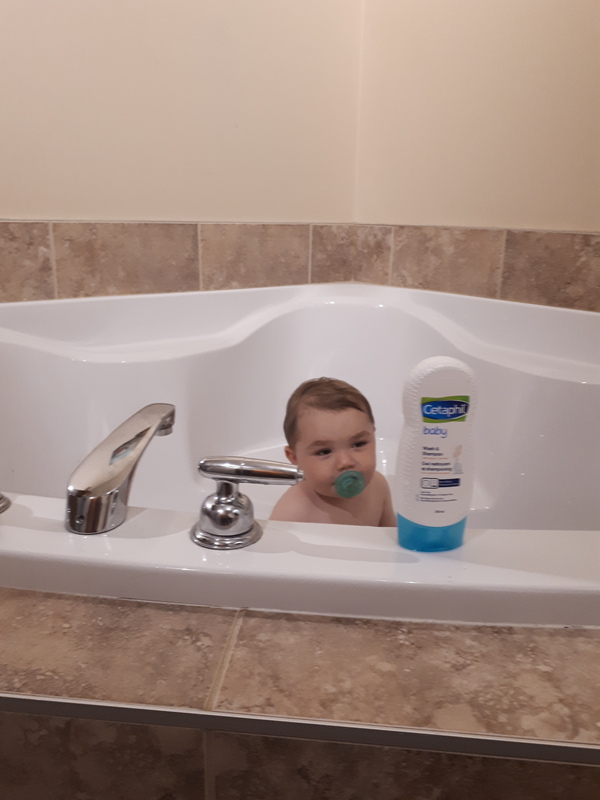 He loves how much it bubbles up too.